Do you know an educator who is a digital superstar at his or her school? If educators are creatively integrating digital media and technology in the classroom, encourage them to apply to the 2014 PBS LearningMedia Digital Innovators Program. One hundred applicants will be selected to join the prestigious PBS LearningMedia Digital Innovators Program and receive one year of free professional development; the top 15 educators will also receive an all-expense paid trip to the PBS LearningMedia Digital Innovators Summit at PBS headquarters in Washington, D.C. Applications may be submitted through Friday, Feb. 14, at pbslearningmedia.org/collection/digitalinnovators. AETN works alongside educators, parents, students and the Arkansas Department of Education in a commitment to help achieve critical state and national educational goals. Learn more about resources available for all Arkansans in our key focus areas – ArkansasIDEAS professional development and resources for K-12 educators, early education resources for PreK-4 educators and families, and AETN and PBS activities, outreach initiatives and online resources – by viewing the Educator's Guide at aetn.org/parents and aetn.org/educators. It's that time of year again! AETN is excited to invite children in grades K-3 to enter the 2014 AETN PBS Kids Writers Contest by submitting their original stories and illustrations. Each Arkansas entrant will receive a participation certificate, and 12 winners – three from each grade – will receive an AETN prize pack. The first place story from each grade will be entered in the national PBS Kids Writers Contest. Contest rules, creative writing resources and entry forms are available at aetn.org/writerscontest. Additional information is available by emailing marketing@aetn.org. In recognition of the 150th anniversary of the Gettysburg Address, join acclaimed filmmaker Ken Burns and PBS in the "Learn the Address" project. 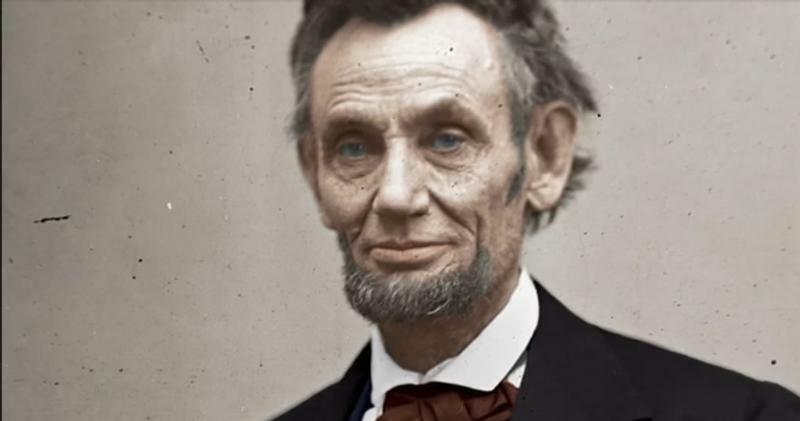 Create a video of yourself reading or reciting the Gettysburg Address, and share it online at aetn.org/learntheaddress. Your submission could be featured alongside U.S. presidents Obama, Clinton and George W. Bush, or celebrities such as Stephen Colbert, Taylor Swift and many more. 2014 brings new programming and line-ups! PBS Arts Friday programming, 8 p.m.
"The Lawrence Welk Show," 6 p.m.
"Keeping Up Appearances," 7 p.m.
"As Time Goes By," 7:30 p.m.
"Death in Paradise," 9 p.m.
"Scott & Bailey," 10 p.m.
"The McLaughlin Group," 9 a.m.
"Moyers & Company," 10 a.m.
"Charlie Rose This Week," 10:30 a.m.
"Dinosaur Train: Nature Trackers Adventure Camp"
Follow Buddy, Shiny, Tiny and Don in four exciting new stories as they travel to different ecosystems and learn about erosion, tree lines, rainforests and canyons in an all-new, one-hour special. Monday, Jan. 20, 8 a.m. and 1:30 p.m.
PBS and WGBH-TV have announced that the fourth-season debut Jan. 5 of the lush British miniseries attracted 10.2 million viewers, according to Nielsen Fast National data. This audience improves upon the viewership of the third-season premiere by 22 percent. PBS says it's the highest-rated drama premiere in network history. "Downton Abbey" airs Sundays at 9 p.m.
How did your favorite private consulting detective survive the Reichenbach Fall? Find out in three new episodes inspired by classic cases – "The Empty Hearse," "The Sign of the Three" and "His Last Vow" – being Jan. 19. Sundays, 10 p.m. The series releases its 200th episode with a film that delves behind the great American novelist's meticulously built wall. 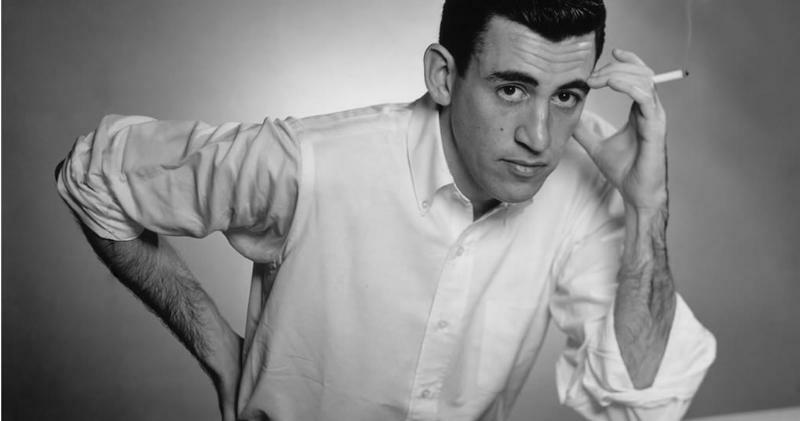 "Salinger" features interviews with more than 150 of J.D. Salinger's friends, colleagues and inner circle who have never spoken on the record before. The film also features previously unreleased footage, photographs and other materials, as well as appearances by Philip Seymour Hoffman, Edward Northon, John Guare, Gore Vidal, and Pulitzer Prize winners A. Scott Berg and Elizabeth Frank, where they discuss the author's influence on their work, lives and broader culture at large. Tuesday, Jan. 21, 8 p.m.
Jan. 10: "AETN Presents: On the Front Row With Keith Harkin," 6:30 p.m., and "Live From Lincoln Center – Richard Tucker at 100: An Opera Celebration," 8 p.m.
Jan. 17: "AETN Presents: On the Front Row With Isaac Alexander," 6:30 p.m., and "Great Performances at the Met: Eugene Onegin," 8 p.m.
Jan. 24: "AETN Presents: On the Front Row With National Park Radio," 6:30 p.m., "The Real Mary Poppins," 8 p.m., and "Music Makes a City," 9 p.m.
Jan. 31: "AETN Presents: On the Front Row With John Willis," 6:30 p.m., "Great Performances: Barrymore," 8 p.m., and "Architect Michael Graves: A Grand Tour," 9:30 p.m.